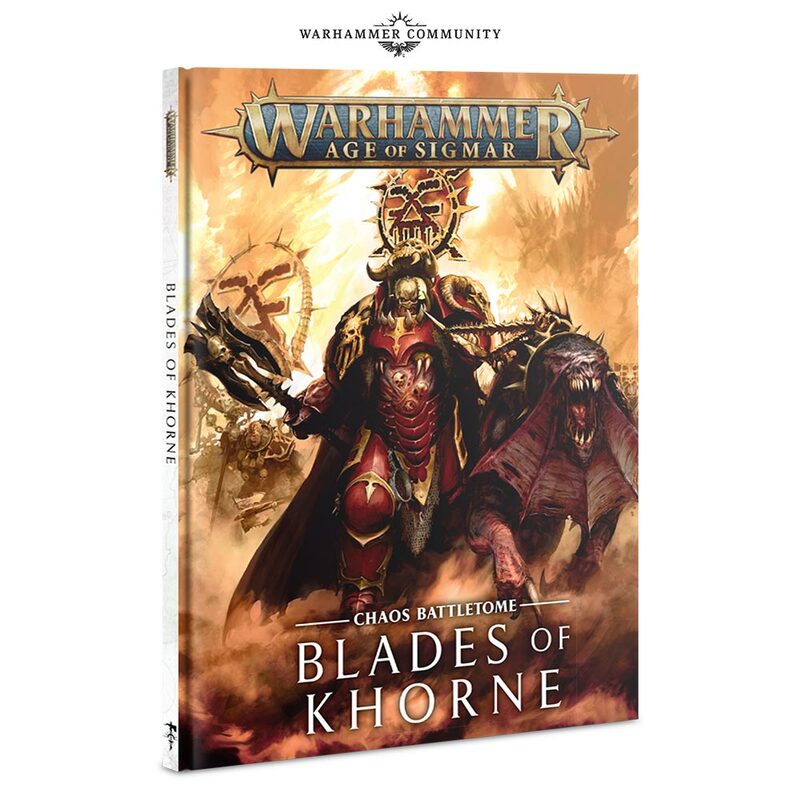 Slaughterhosts are Khornate sub-factions representing the most legendary armies sworn to the Blood God’s name. 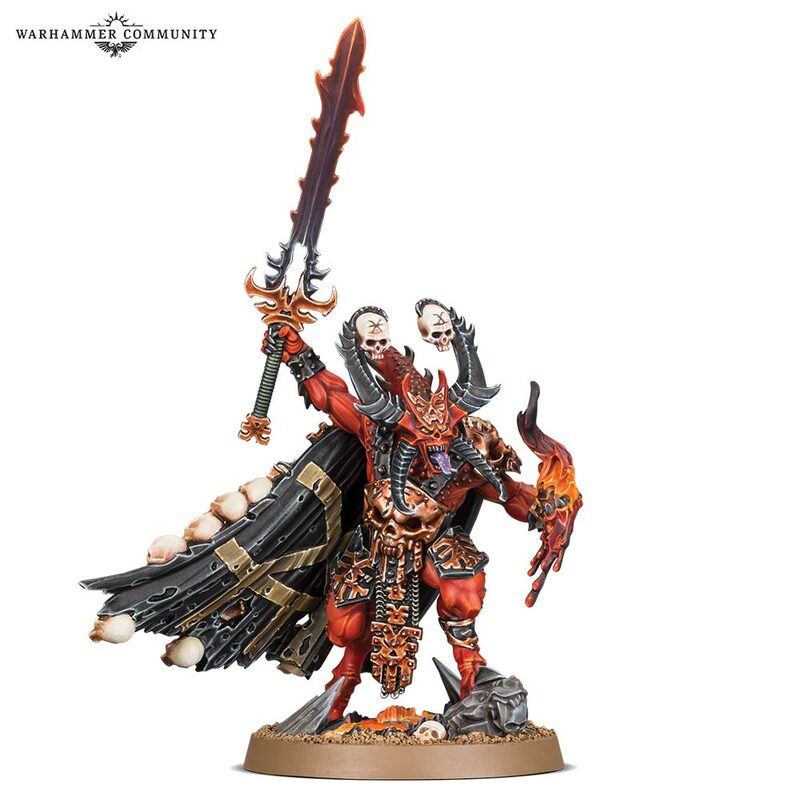 When building your army, you’ll have the option of adding a Slaughterhost keyword to every model in your force, rewarding you with an ability, command ability, command trait and artefact of power. 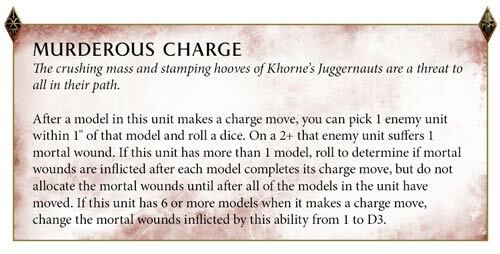 Updated Murderous Charge, yea they crush now ! 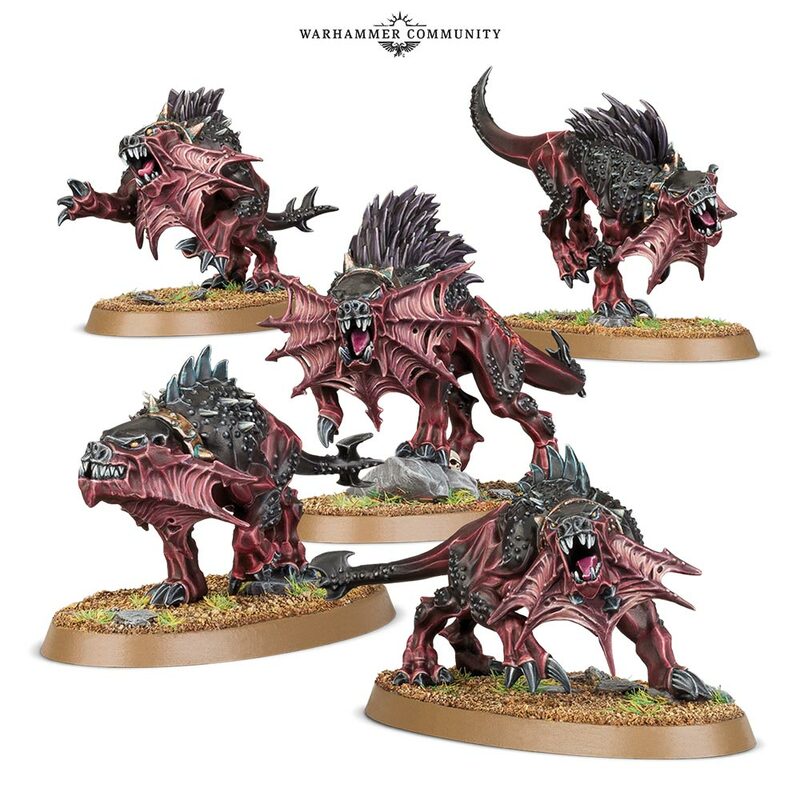 Spiking 6 will destroy target. 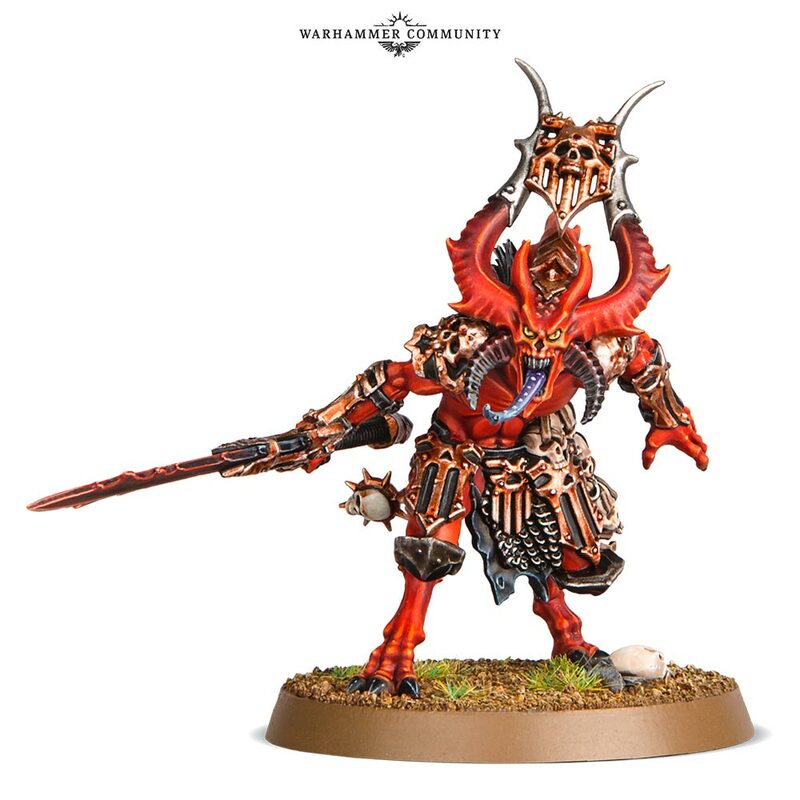 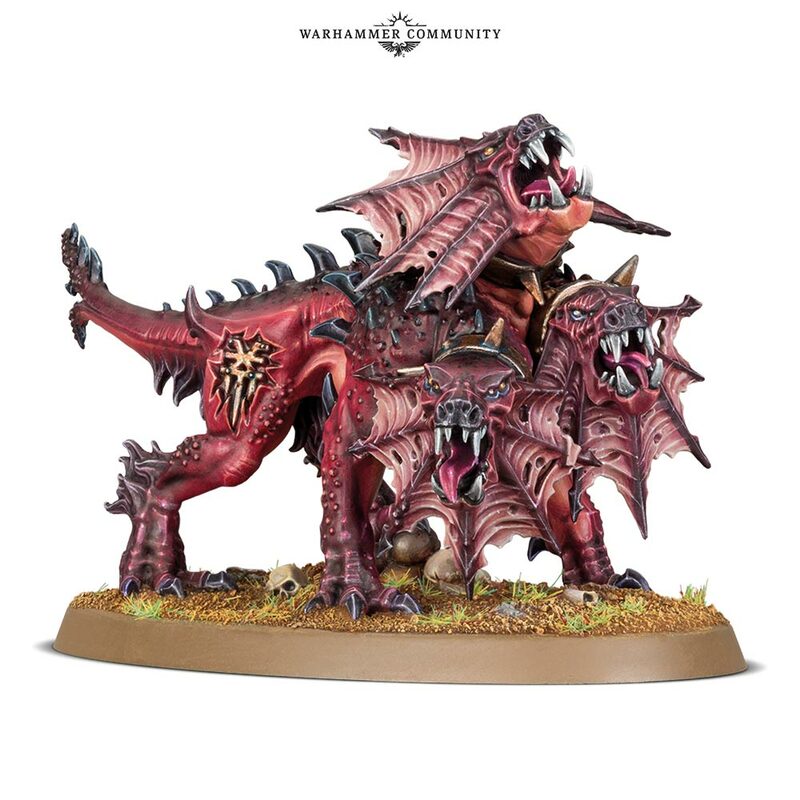 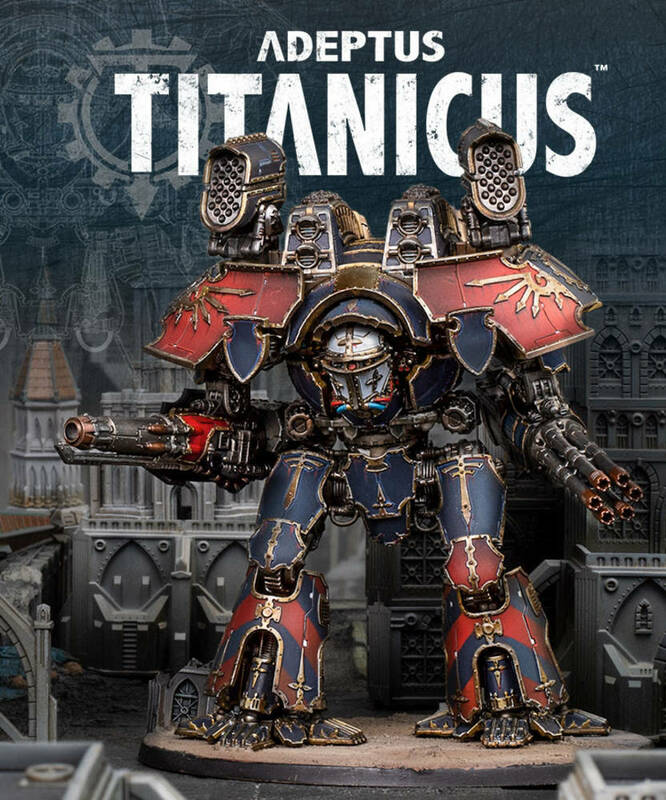 Next Week on pre order : Khorne !!!! 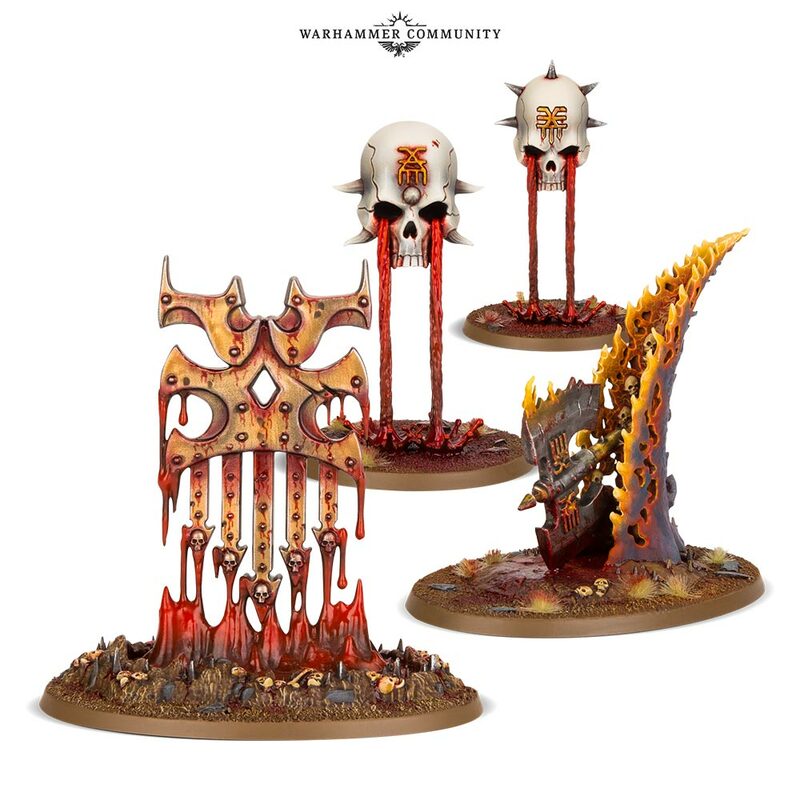 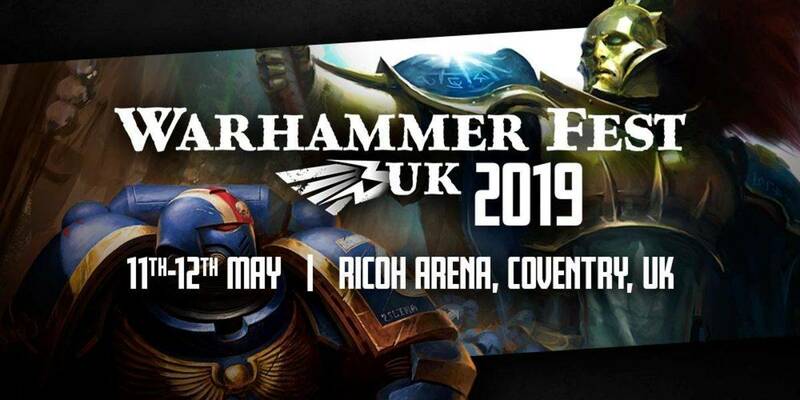 +Rules for 40k for Altar, skulltaker and bloodmaster. 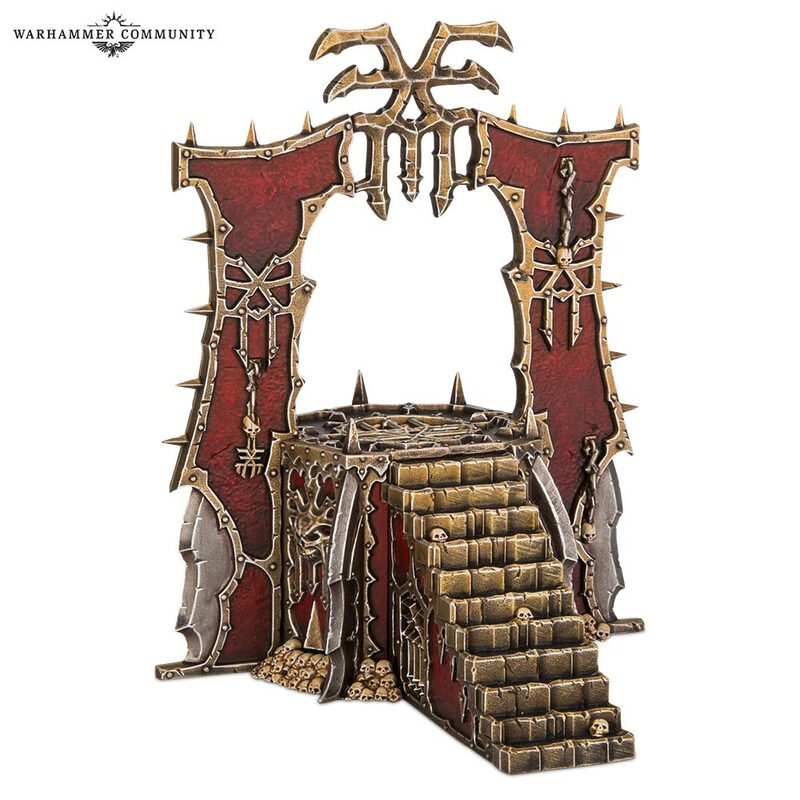 Card Library for Shadespire updated ! 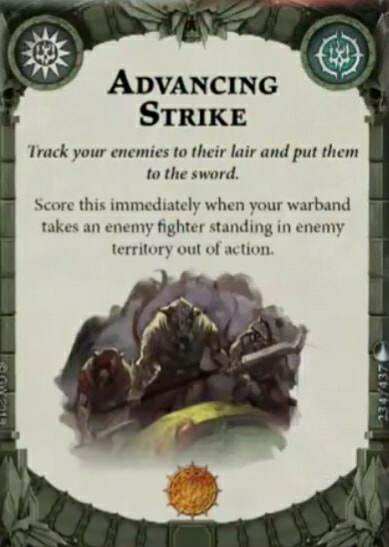 A lot of cards were leaked during the stream today. 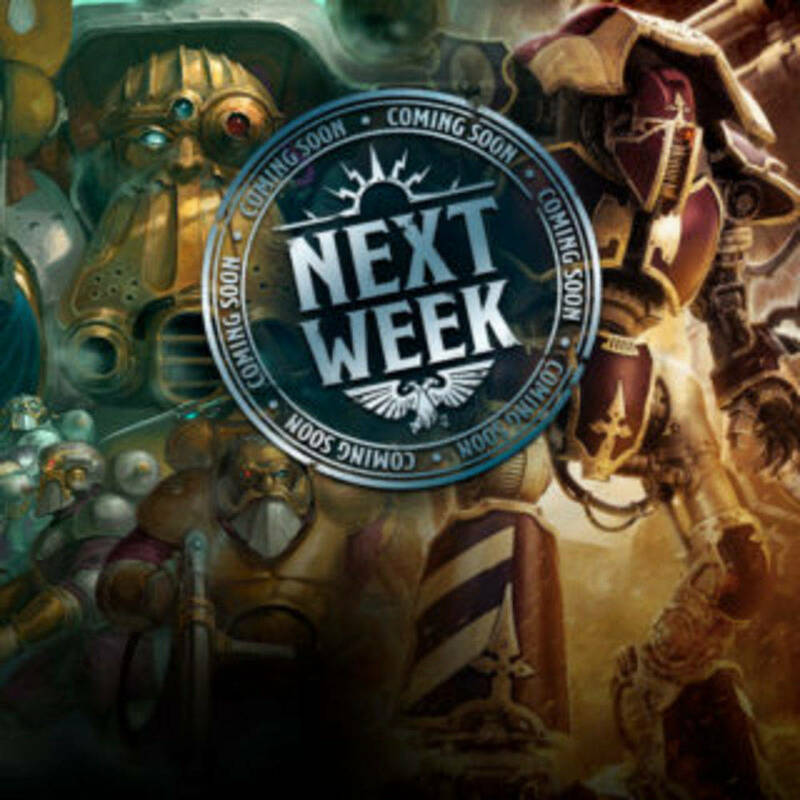 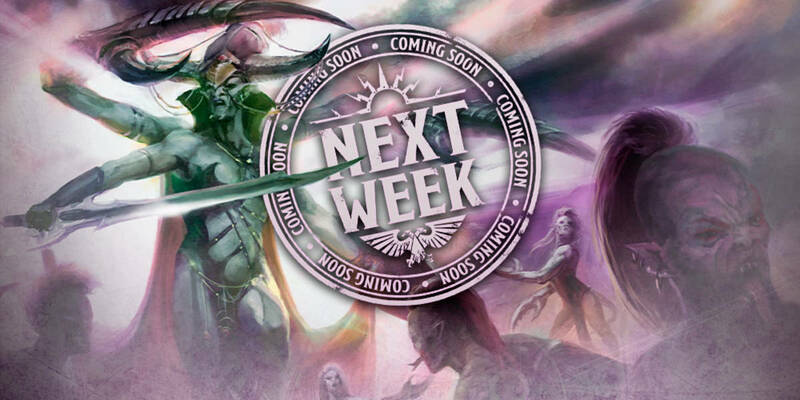 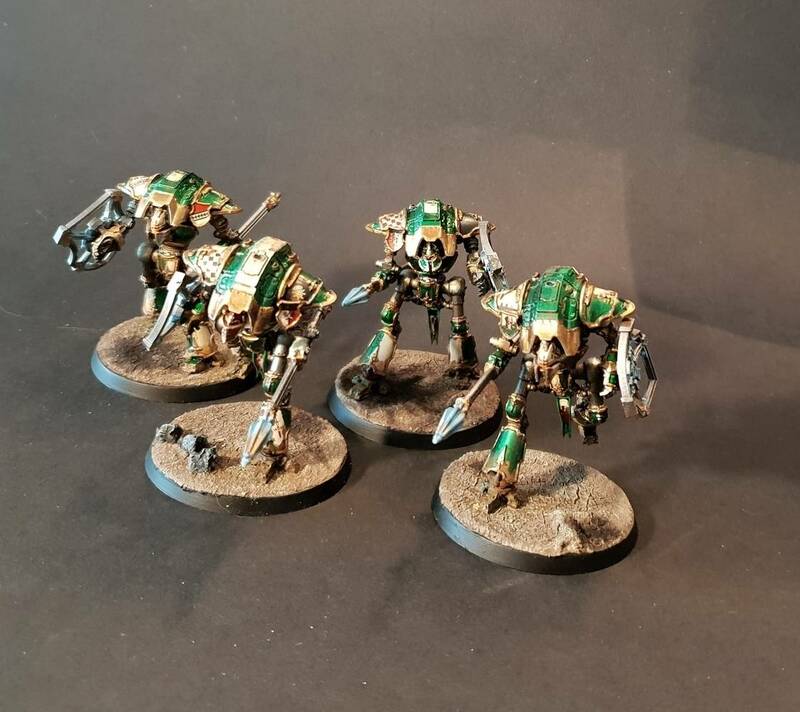 The 2 next Warbands are set for the 14 avril !